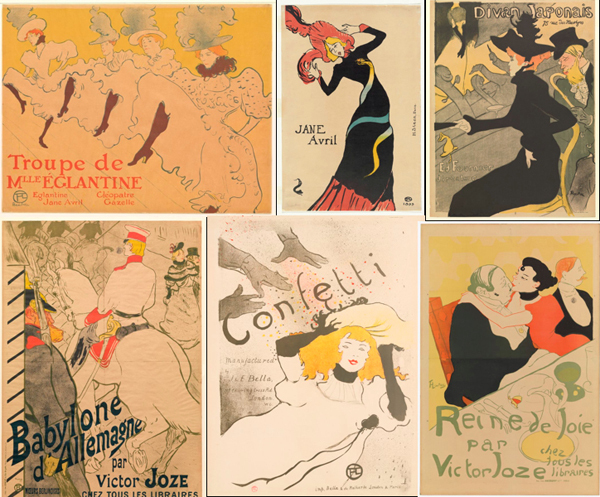 Toulouse Lautrec was better seen in real life, rather than from books. I bumped him up my Favourite Impressionist list, upon viewing.1894, Steam Punk era for hair and fashion. Love it. Good job, Helen O.